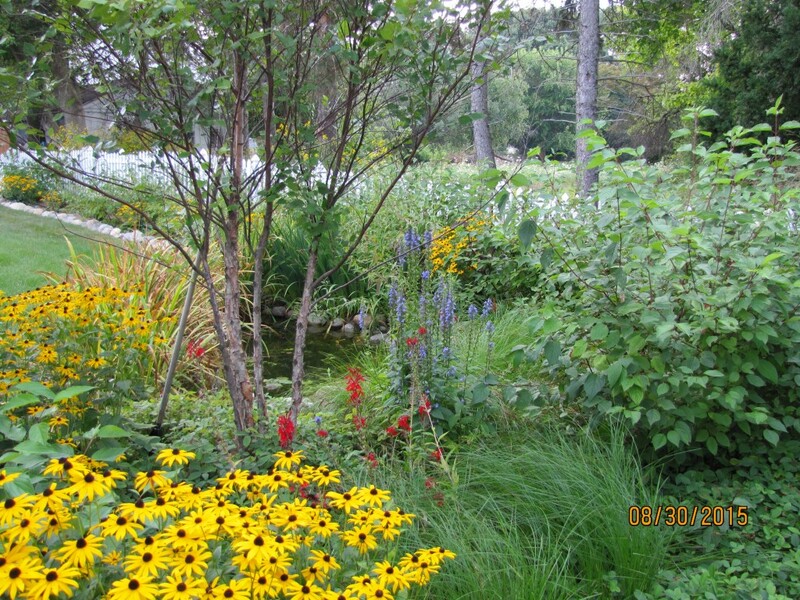 We can help with your new or existing garden landscaping project to incorporate native plants. We have completed projects ranging from a small rain garden or perennial bed to large, whole landscape design and installation around a new house. In addition to the numerous residential projects we have completed, we have completed projects for several condominium associations and commercial or public entities including AT&T, City of Birmingham, City of Novi Public Library, Clarkston Public Schools, Consumers Energy, Lenawee County Parks, Michigan Audubon, St. Michael’s School, Thurston Nature Center, and the University of Michigan BlueLab. Click here to see client reviews of our work. All of our reviews received 5 stars. 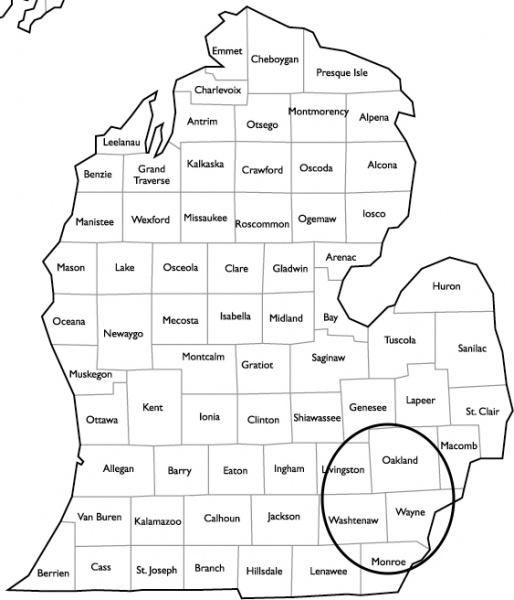 We serve your sustainable landscaping needs across all of Southeast Michigan, including Oakland, Washtenaw, Wayne, Livingston, Macomb, and Monroe Counties.